The proliferation of new metals-such as stainless steels, aluminium alloys and metallic coatings-in modern and contemporary art and architecture has made the need for professionals who can address their conservation more critical than ever. 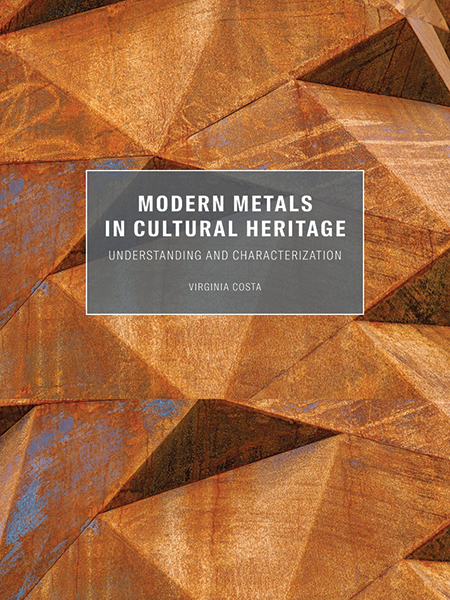 This volume seeks to bridge the gap between the vast technical literature on metals and the pressing needs of conservators, curators and other heritage professionals without a metallurgy background. 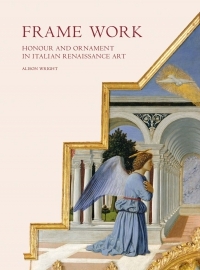 It offers practical information in a simple and direct way, enabling curators, conservators and artists alike to understand and evaluate the objects under their care. This invaluable reference reframes information formerly found only in specialised technical and industrial publications for the context of cultural heritage conservation. As the first book to address the properties, testing and maintenance issues of the hundreds of metals and alloys available since the beginning of the twentieth century, it is destined to become an essential resource for conservators, artists, fabricators, curators, collectors and anyone working with modern metals. Virginia Costa is a freelance scientist with over twenty years of experience working with modern metals. She is based in Meudon, France.